Are We Mushrooms being fed Mountains of Manure by Bureaucrats? Government bureaucrats connive ways to gain power as they treat the people like mushrooms — they keep us in the dark and feed us mountains manure and mainstream media conspire to make sure we remain buried so deep we cannot reach the surface for air. They foam at the mouth of the through of creating a cashless society. The abolition of cash would be absolutely “absurd” and it is interesting how they argue against creating voter ID requirements saying it will prevent minorities from voting because they are backward and do not live in the modern world. As stupid and racist as that argument really is by the left, can you imagine eliminating cash from people who are so backward according to their arguments? The Bureaucrats love their slogan – “Cash is for Criminals” and will distort every possible instance to support the elimination of cash. There was terrorism and then there was drugs. 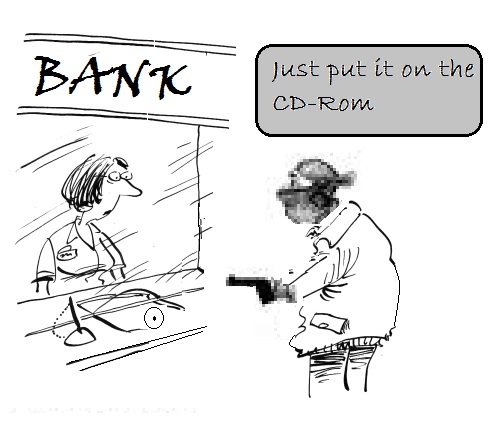 Eliminate cash, they say, and you will eliminate all crime. So on the one hand they are against any requirement to prove who you are to vote, but then they want to eliminate cash from people they also claim cannot even find where to get ID in a city. Interesting conflicts.